Cape Coral Chiropractor, Dr. Rick, utilizes the most-researched technique within chiropractic that is gentle and precise to ensure you reach your individual health goals. Like our practice name demonstrates, we believe you can have record health in your life. When you have an incredible year, you might refer to it as a record year. Why shouldn’t you strive for the same high standard when it comes to your well-being? Our empathetic, caring team led by Cape Coral Chiropractor Dr. Rick Means II focuses on corrective chiropractic care to help you get there. At Record Health Chiropractic, we concentrate on finding the source of your problem so that it doesn’t return, ensuring that you stay well in the future. 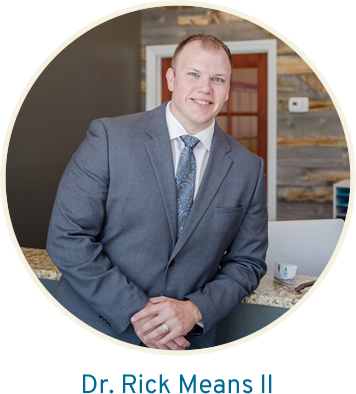 Dr. Rick utilizes the most-researched technique within chiropractic that is gentle and precise to ensure you reach your individual health goals. 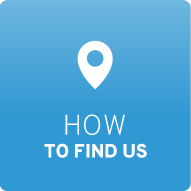 We offer cutting-edge technology to understand your needs, then tailor each of your visits to you. Maybe you have not been able to bike, run, kayak or simply play with your children. Your quality of life has diminished, and you do not want to turn to medications or surgery. Record Health Chiropractic in Cape Coral will help you get back to the best version of yourself, naturally. Our hands-on approach to health care is appropriate for all ages, including expecting moms and children. 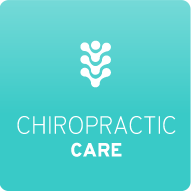 We begin by performing an extremely thorough examination to check whether chiropractic care is right for you. Dr. Rick focuses on the health of your nervous system. By enhancing this master control system of the body, you can see incredible benefits. If you have any interference present in your nervous system, Record Health Chiropractic is the place for you to recover your health and stay well. 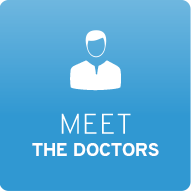 Let Chiropractor Cape Coral Dr. Rick get to the cause of your concerns. Contact us today to get started. 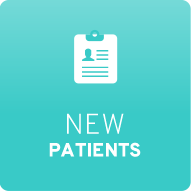 Complimentary consultations are available, and we welcome you to schedule a same-day visit. So grateful to have found this wonderful Doctor and his staff! Thank you for your caring and help! Awesome experience! Can’t wait for the rest of my sessions! Excited to start my journey to chiropractic health. Dr. Rick has helped both my daughters and now it’s my turn. Nice to have an actual “plan”. Never had that before. Best chiropractor in SW Florida hands down!